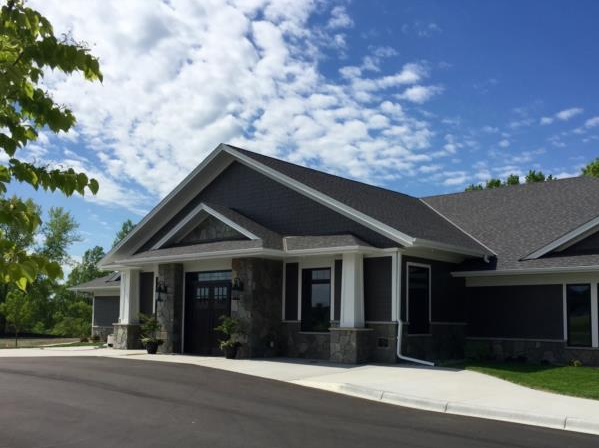 Our newest location is located on McKay & 10th Avenue East, north of Woodland Elementary School. 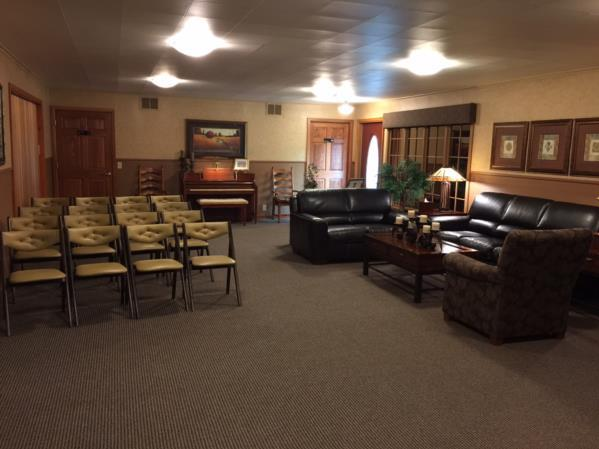 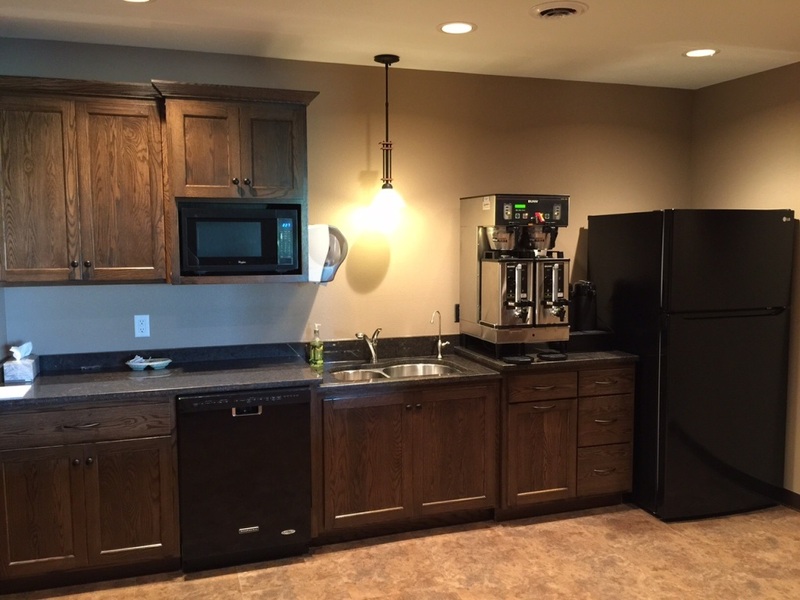 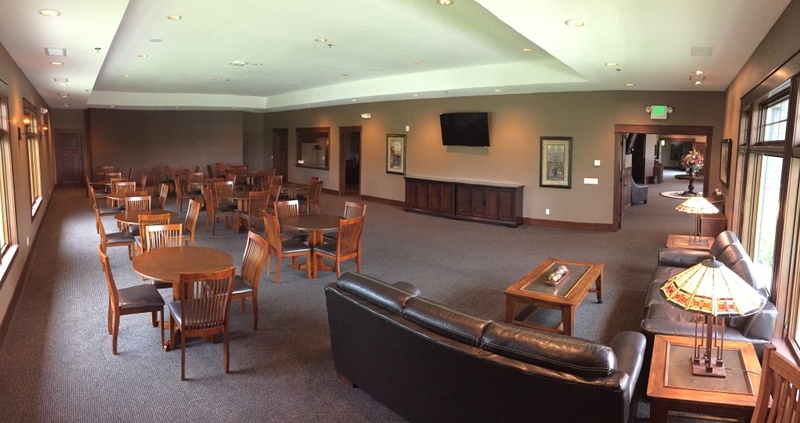 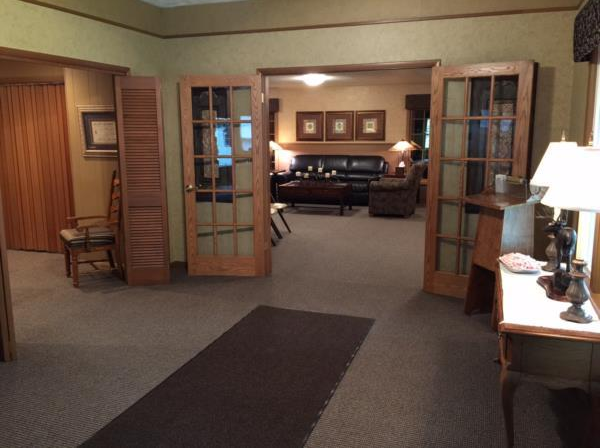 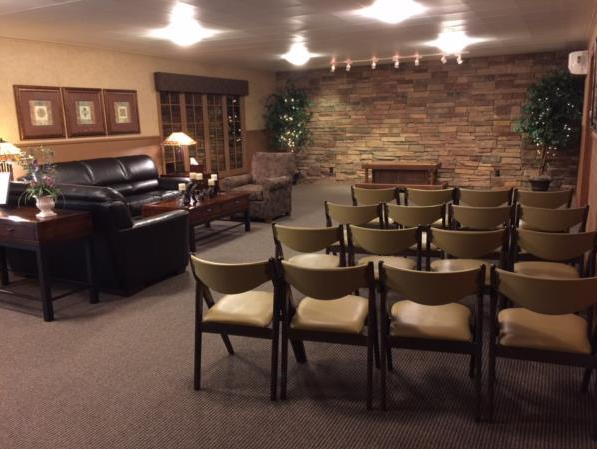 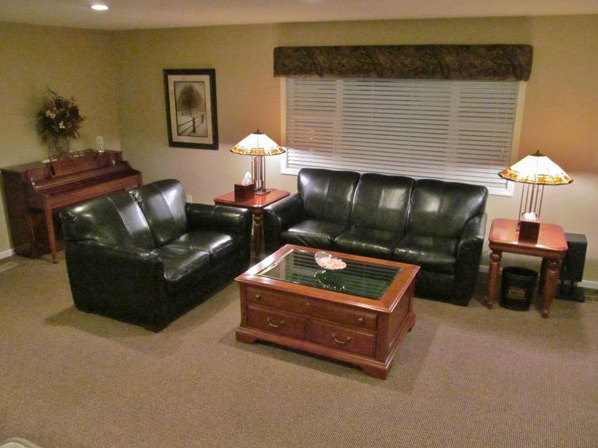 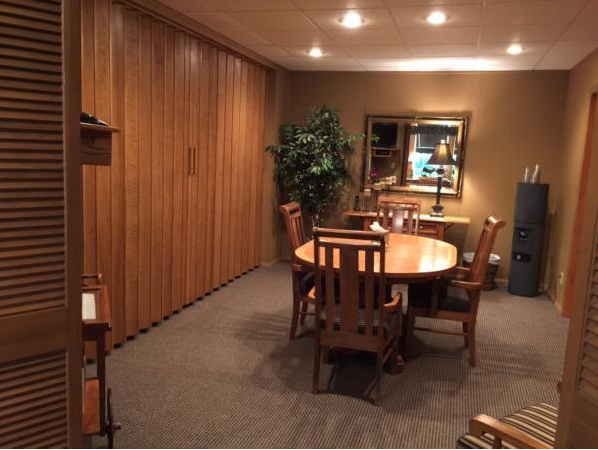 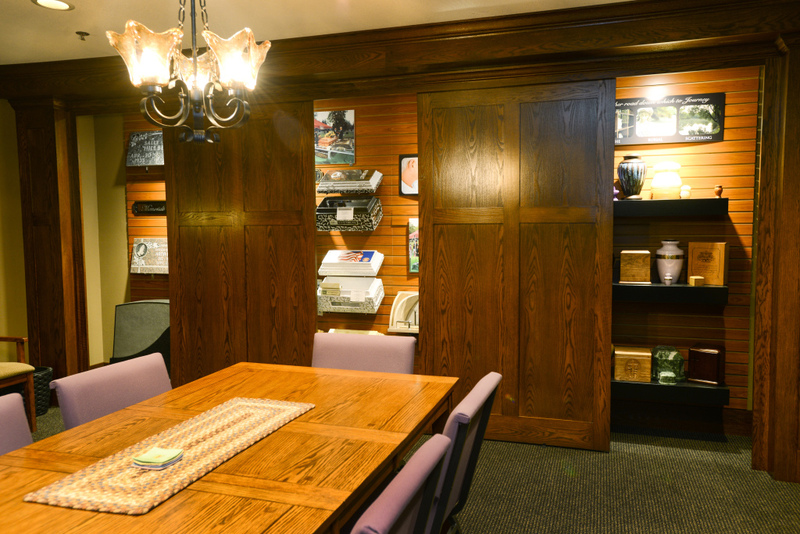 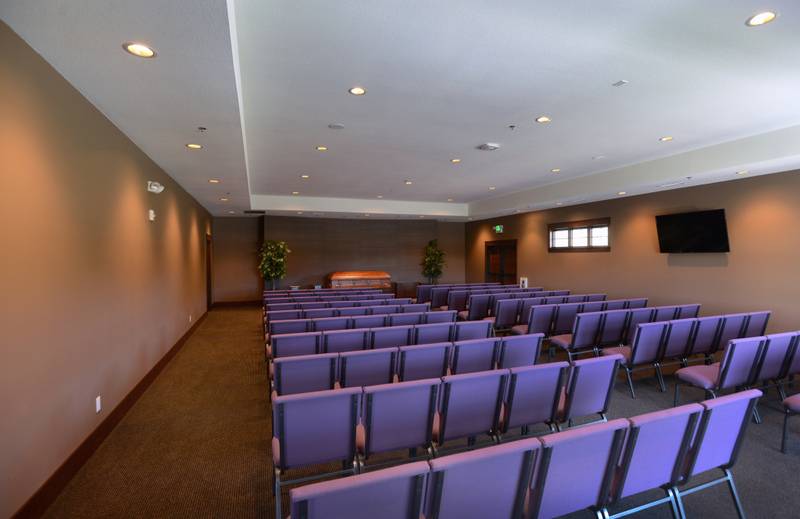 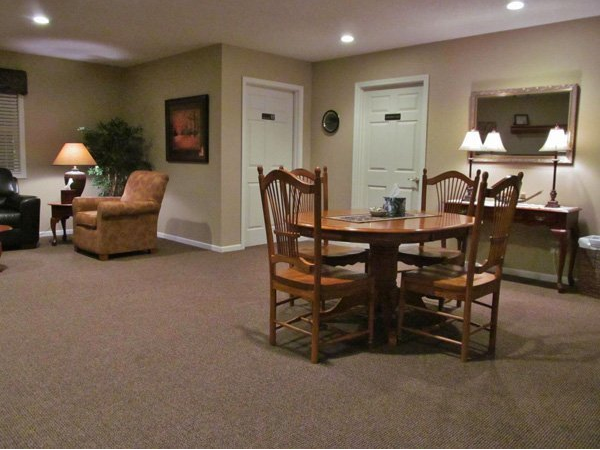 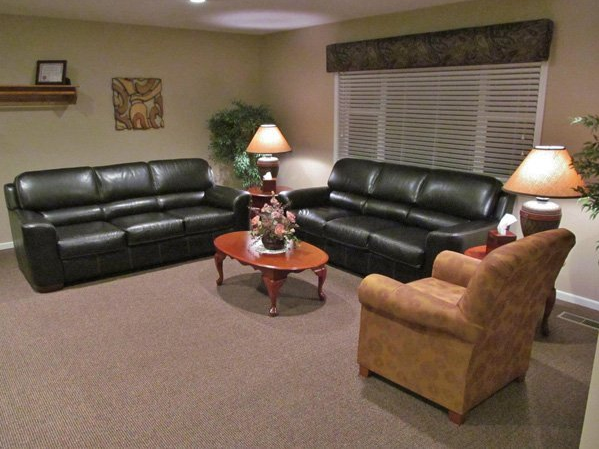 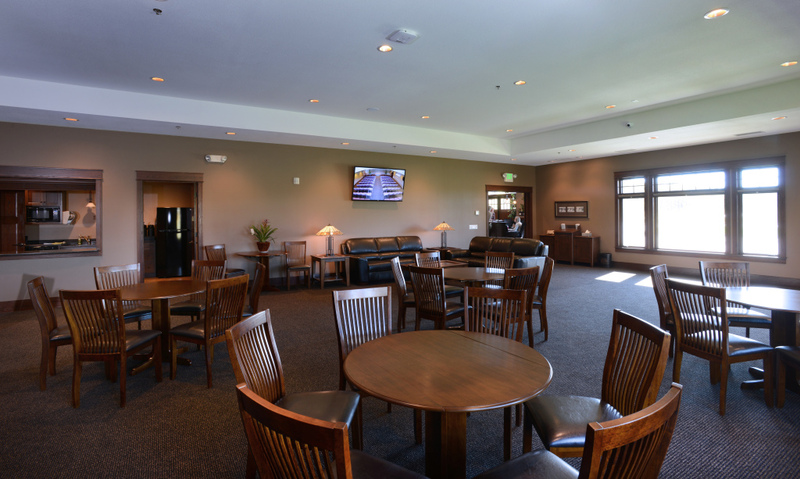 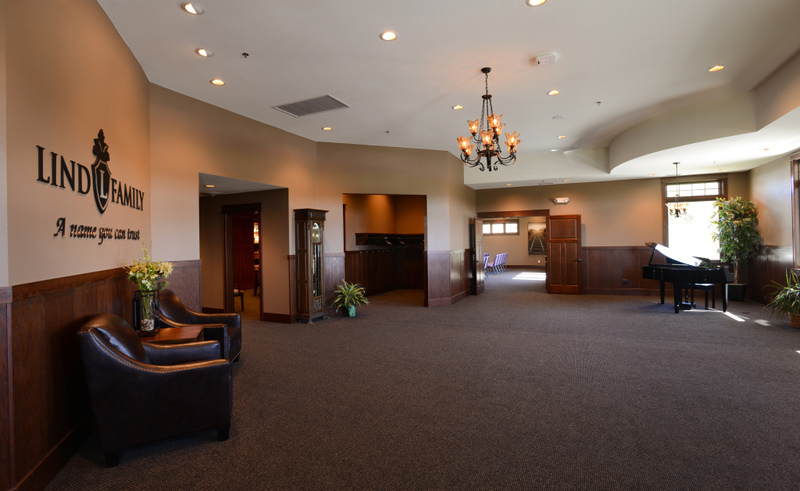 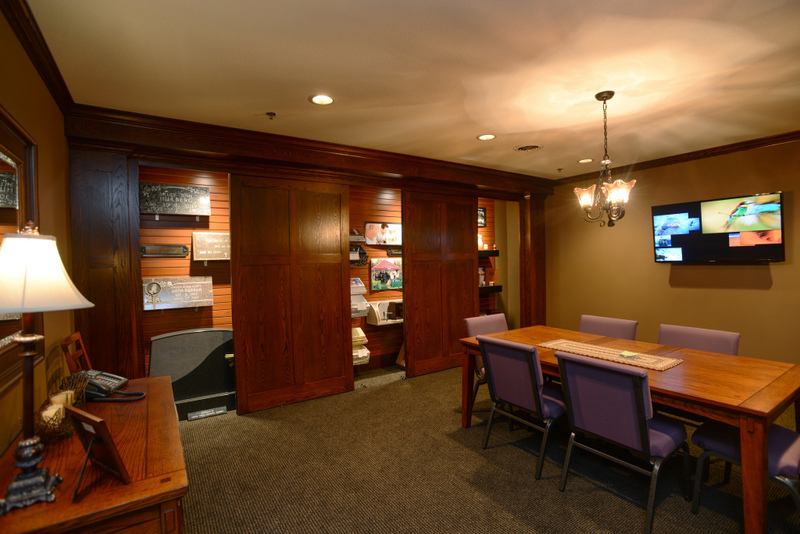 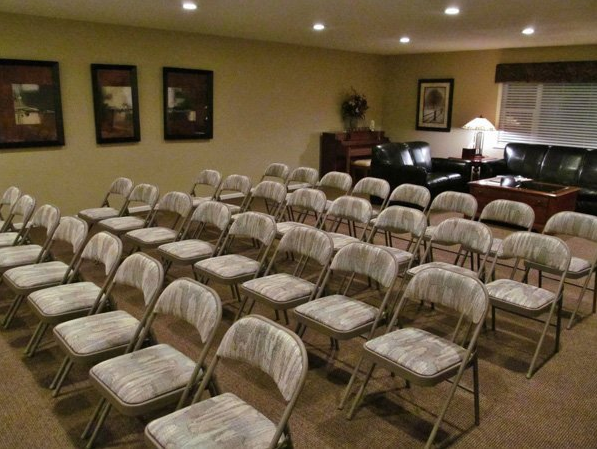 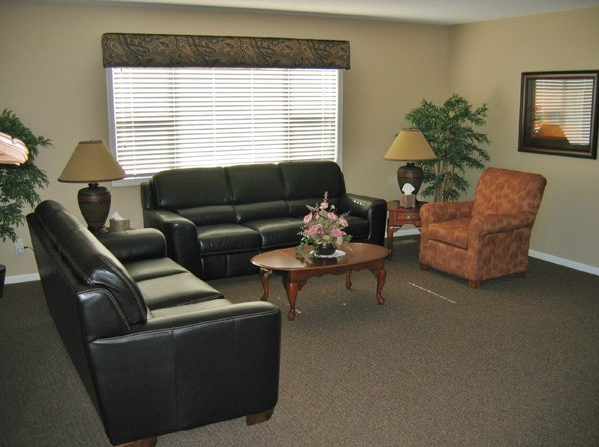 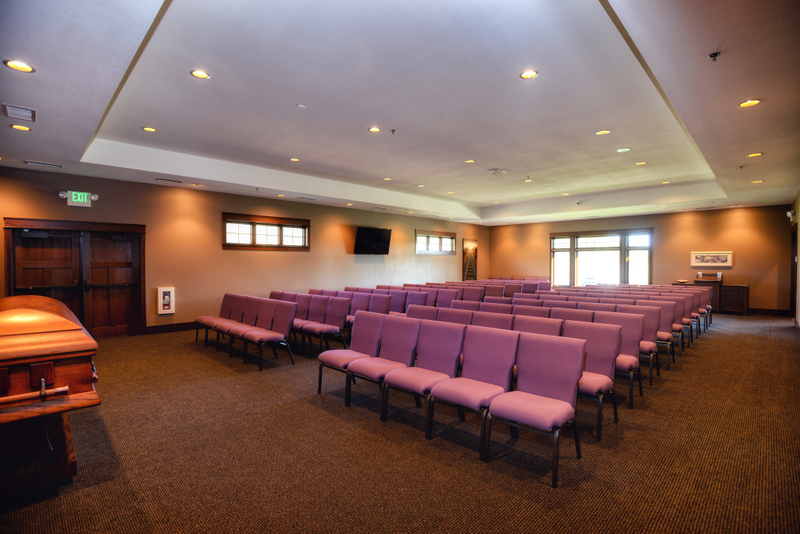 Our new facility has two chapels which provides ample space for visitations, funerals, lunches and gatherings. 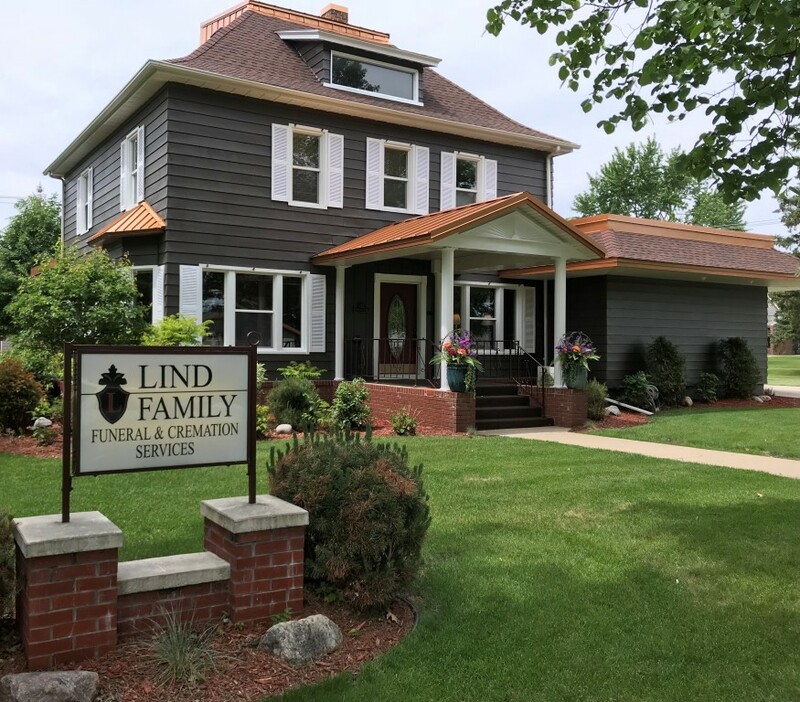 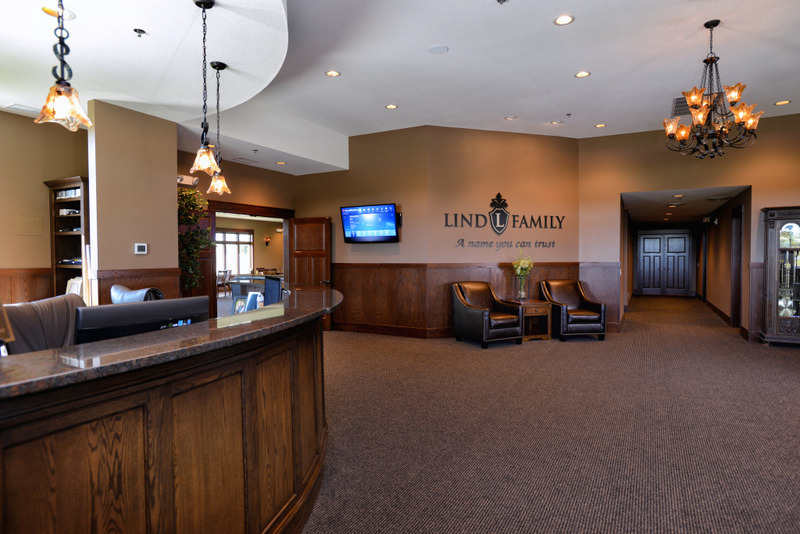 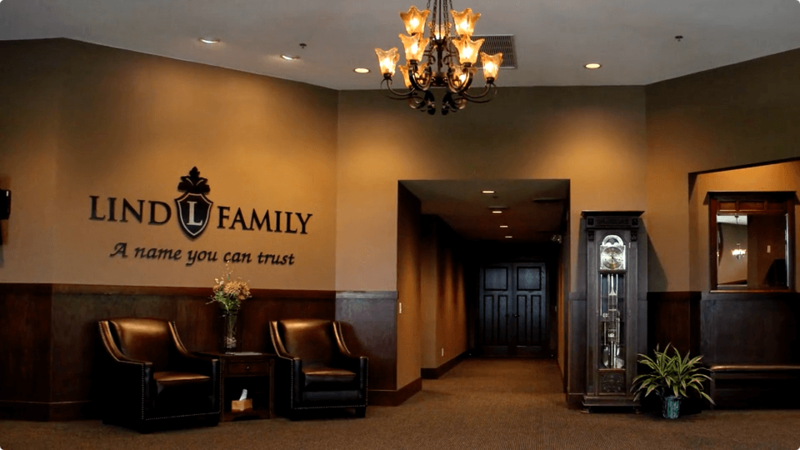 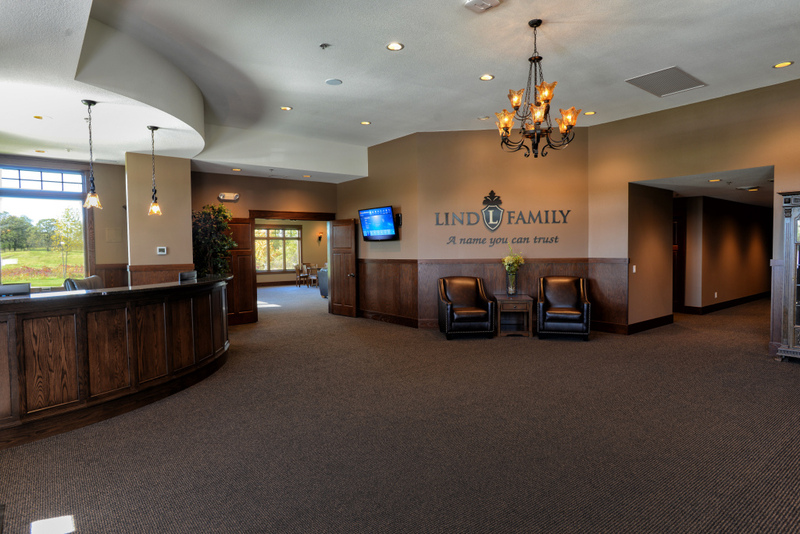 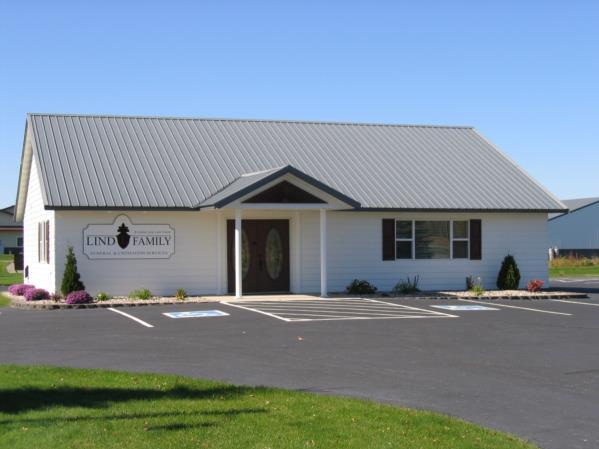 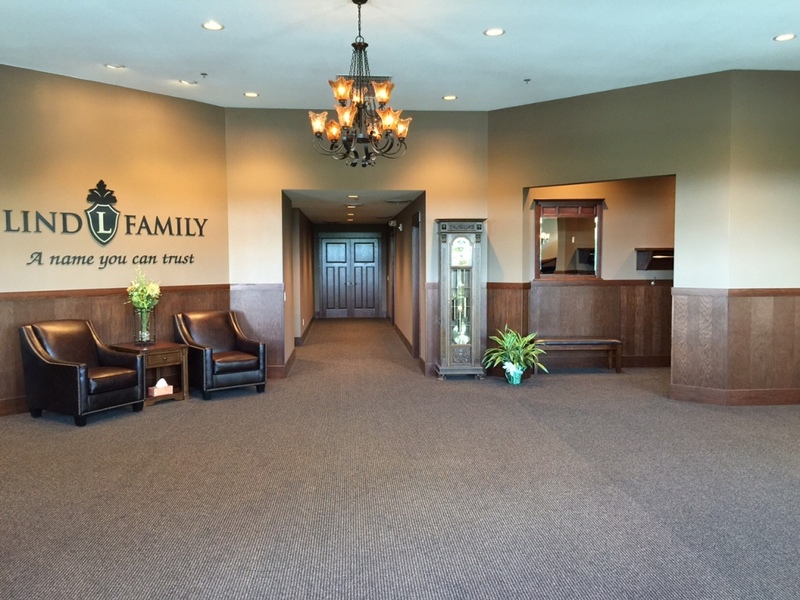 Due to the addition of our son, Peter and his wife, Sari to our family business, we are now a second-generation family funeral home with four caring funeral directors who can assist you with your needs when the time arises.